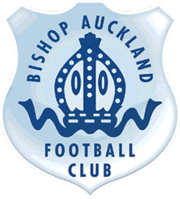 Bishop Auckland today have completed the signing of central defender Ibby Hassan from West Auckland. 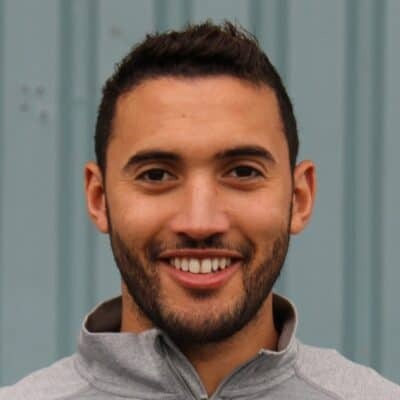 The centre half joins the club from close rivals West Auckland, Ibby’s previous clubs include South Shields, Whitby Town, Chester-le-Street and Jarrow Roofing. Ibby spent 7 years at Whitby Town before opting to join South Shields and will bring a wealth of experience to the Two Blue’s back line. The 29 year old, who can play at right-back or in the centre of defence, will be available for tonight’s game away to Shildon, kick off tonight at Dean Street is 19:30.